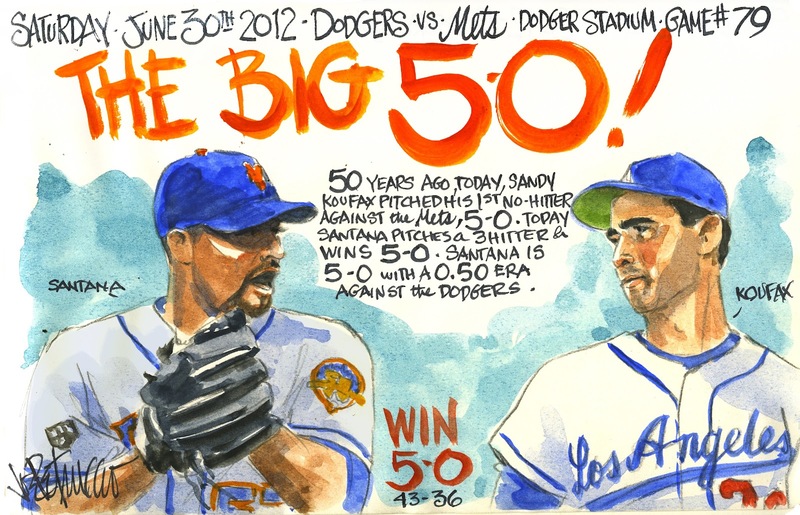 My Mets Journal: The BIG 5-0 ! That's beyond coincidence. God is a Mets fan. And definitely a Koufax fan.